Composed by Edvard Grieg (1843-1907). Arranged by Dr. Walden Hughes. Romantic Period, European, Recital. Set of Parts. 6 pages. 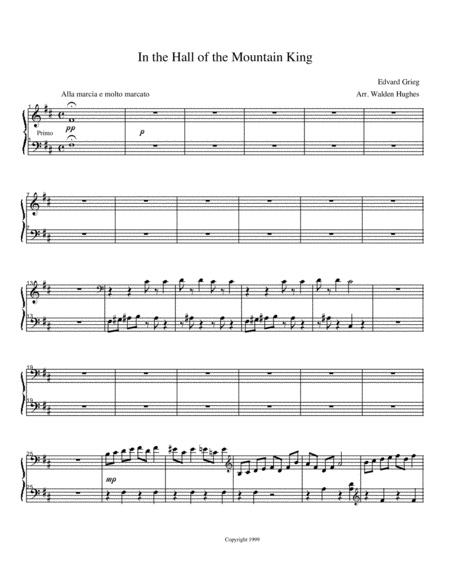 Published by PianoEnsembleMusic (S0.300023).